In January of 2005 Steinberg Media Technologies, a company that has contributed numerous advanced technologies and solutions to the growing field of digital audio workstations since the 80´s, became a wholly owned subsidiary of Yamaha, the world’s largest manufacturer of audio equipment This pivotal fusion led to increasingly concerted development of integrated products and systems such as audio interfaces and controllers. Released in late 2012, Nuage is the end-product of that development endeavour. A seamless fusion of Steinberg software with Yamaha hardware offers unprecedented operability and editing speed. The comprehensive visual feedback and intuitive control afforded by the system’s Extensive Console View bring new levels of efficiency and productivity to a wide range of applications. The Nuage interface is comprised of Nuage Fader units, each with 16 fader and knob channels, and Nuage Master units that include all controls necessary for transport operation, editing, monitoring, and more. 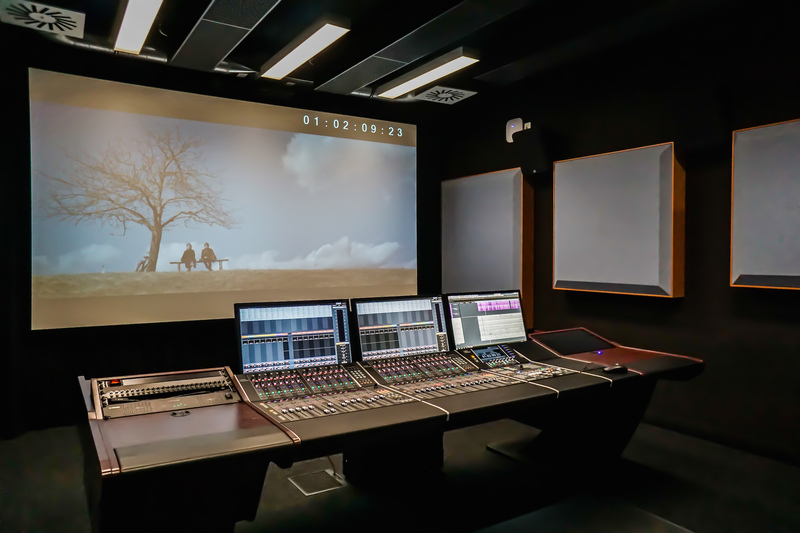 The units can be used individually or combined in systems configured to match the scale and workflow of different studios, with up to three Nuage Fader units per system. A “Unit Link” button allows units to be easily unlinked for two-man operation, and then linked again as necessary.